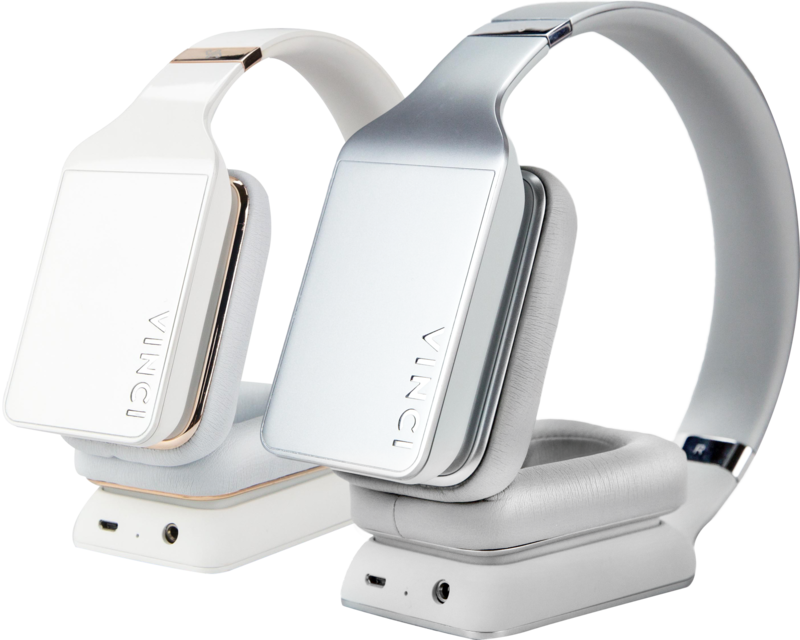 Vinci is entering the United States with a new version of their intelligent headphones and they are running a Kickstarter campaign to make it happen. The campaign ends on December 22nd and is expected to deliver in April 2017, but you can get ahold of one before everyone else. 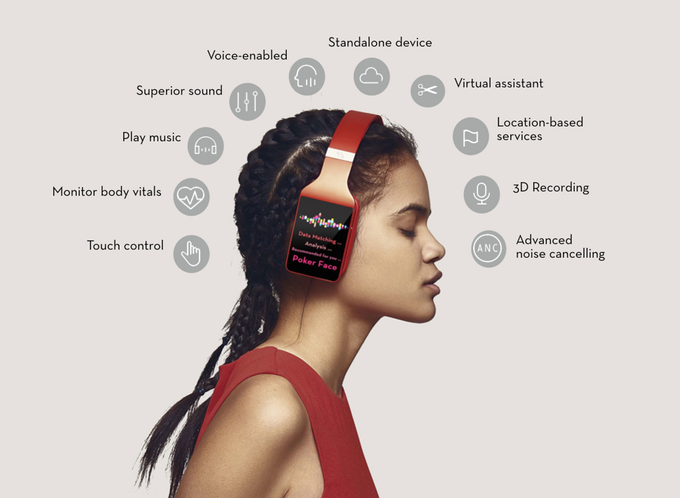 Inspero is giving away one of their Vinci headphones to one lucky PLuGHiTZ Live fan. All you have to do is find one of our secret phrases and enter it to win. One secret phrase is available on our social media, and the others are hidden in our New Product Launchpad interview and F5 Live: Refreshing Technology episodes 455 through 457. It could only get easier if we did the work for you! This contest will exist in three 1 week parts, plus two 3 week parts. During the contest, 8 different secret phrases will be given out: three during Episodes 455, 456 and 457 of F5 Live: Refreshing Technology, one during our New Product Launchpad interview with Vinci founder Max Wu and one on each of our social media pages. Once you have the secret phrase, simply enter your PLuGHiTz Keyz sign-in information and the phrase to enter. Each Keyz account may enter only once per phrase. Any duplicate entries or suspected false entries will be voided at our discretion and the offending email addresses will be contacted. The winning entry will be randomly selected from a list of numbers assigned to each entry by a third party 3 days after the completion of contest entries. Upon drawing, the winner will have 7 days to respond to the confirmation email. If no response is received, a new winner will be drawn. The new winner will be subject to the same rules. If we continue to not receive responses, we will keep drawing until a winner is awarded. By entering the contest, you are authorizing PLuGHiTz Corporation to share your email address with Vinci. Any further question about the contest rules can be directed to contact@plughitzlive.com.